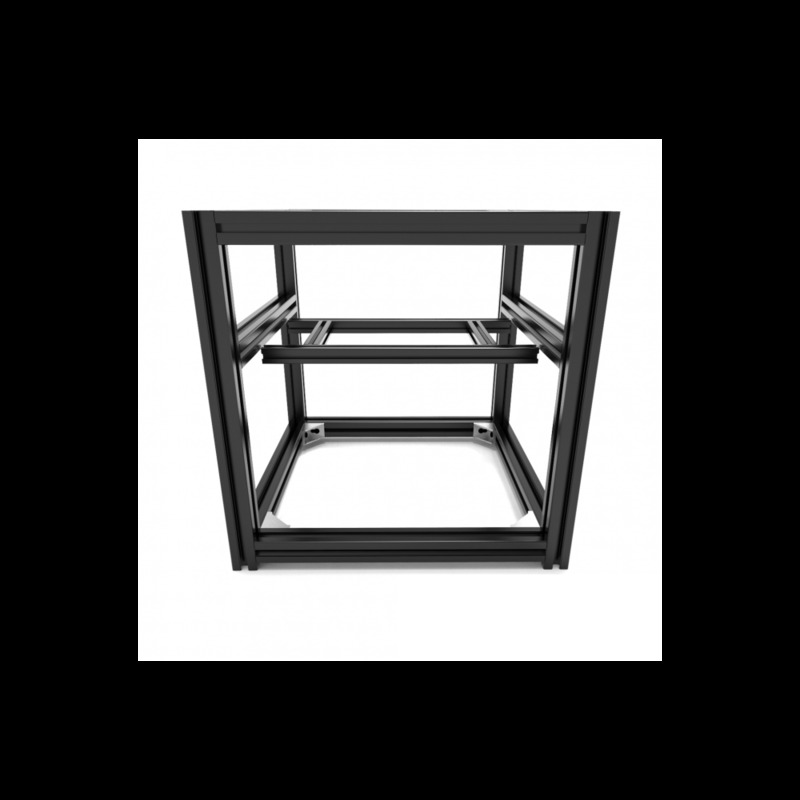 This is a basic frame Kit for one of the most popular DIY Printer Hypercube Evolution. 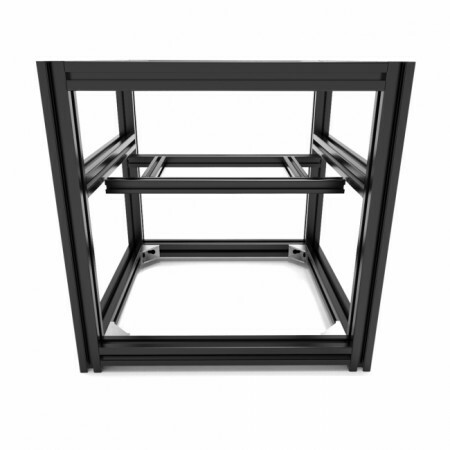 3-way corner connector L type for 30x30 extrusion. ideal for connecting 3 pieces of aluminium extrusions onto one corner.